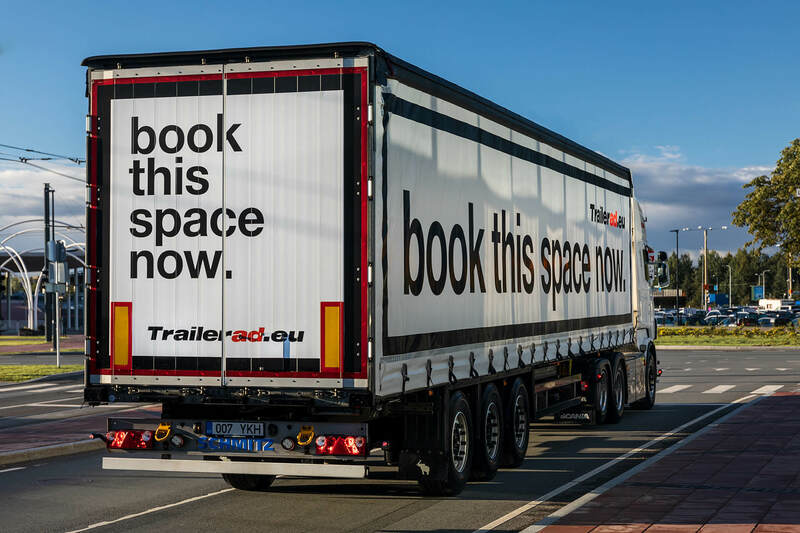 If you want to make a big impact, Trailerad is the solution for you. 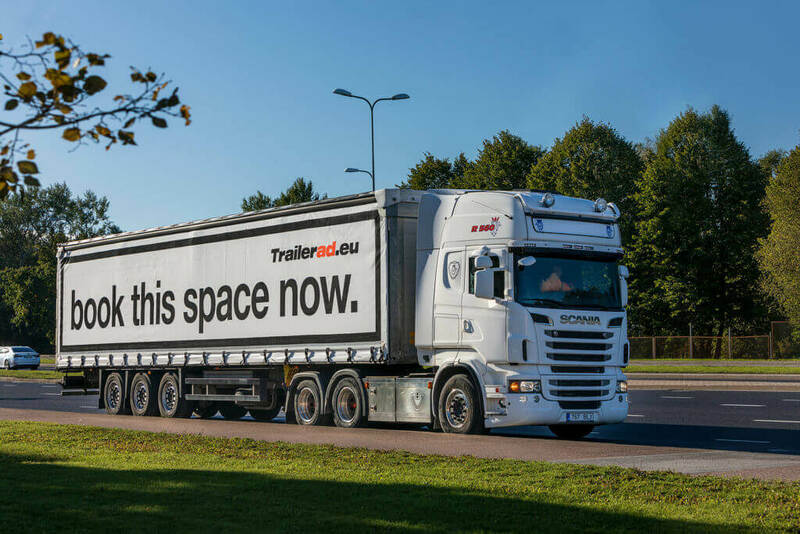 Trailerad expresses your message on the largest moving space ever – trailers, reaching millions of people across Europe, 24/7 all year round. We cover over 76,000 km of European highways and smaller roads, always on the road to be seen by millions of people from north to south. One truck has in total 114m2 of advertising space and here you have all the possibilities to be creative, it’s fun and it’s efficient. If you have something to say, say it big!